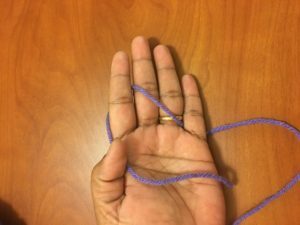 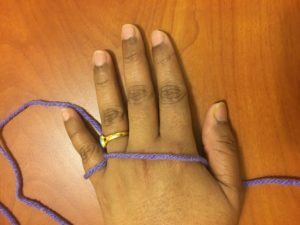 Just like Hooks techniques, there are many more ways the yarn can be held to crochet. Again, it is your choice to choose the best and comfortable one. 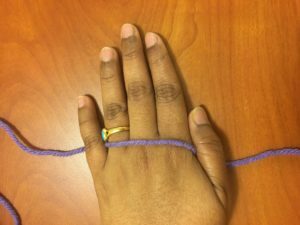 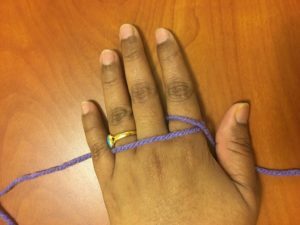 Holding yarn is very important, because the yarn holding hand is the one who releases the yarn when needed and tighten to complete the stitch.